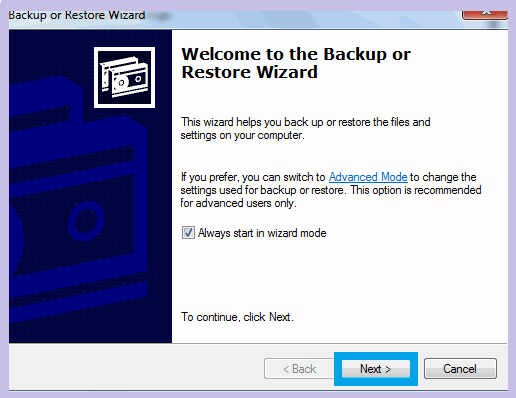 Windows creates a backup file which is stored in a BKF file format. The reason for creating a backup is that, if the user switches from one operating system to another then he can restore the data from the backup files. But I want to ask you one thing that what will you do if your backup files get corrupted? How will you fix corrupted backup file? Don’t worry I am going to tell you the manual ways for how to repair BKF files. Open Backup and Restore. Once you see the folder Follow the path. Go to that Folder and Rename it as folder.old. Once you renamed the folder try to open the BKF file. If it opens then you can restore the data from it. But if still, you are unable to restore corrupt BKF files then try the next method. Press Window+ S and Select System. Go to System Protection and Click on Configure. Click on Turn on system Protection and then click on OK and Apply. 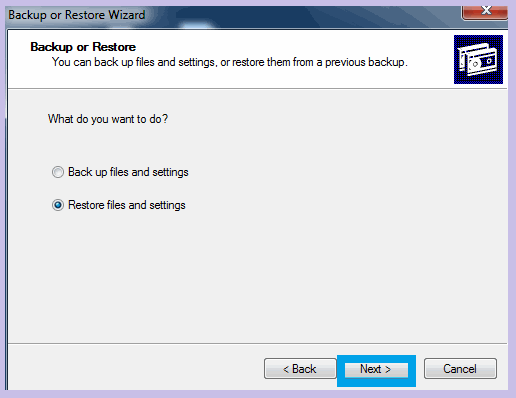 After applying all the steps restart your computer system and then you will be able to fix corrupted backup files and can restore them. 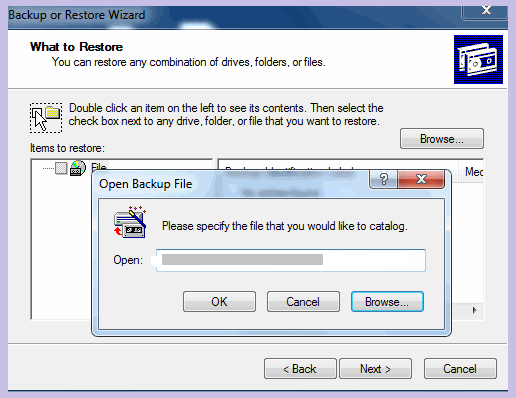 Open ntbackup.exe and click on OK in the new window. Select Restore Files and Setting option and hit Next. Now click on Browse button and Choose the file from the Location and click on OK. 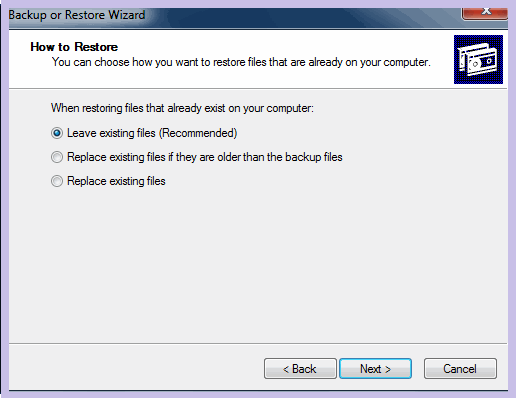 Select the folder which has to be restored and Click on Next. 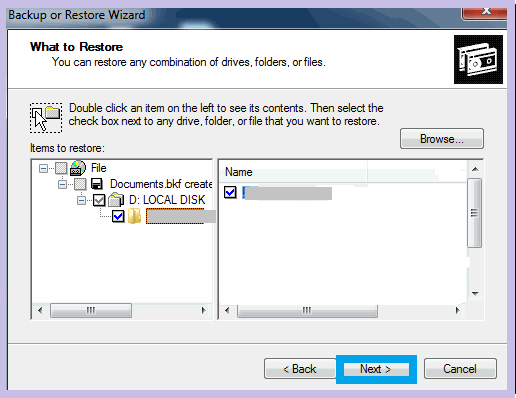 You can select an Alternate Location and Save the Recovered file. Then Click on next. Choose any one option according to your choice and click on Next. Once you are done with all the steps click on Finish to complete the whole process. Well, you can try the manual method to restore the Backup file. But the manual methods will only work if the BKF file size is small and it is not corrupted. If by any chance the BKF file is corrupted then you have to repair it first and then only you can restore it. So what will you do now to repair corrupted BKF file? 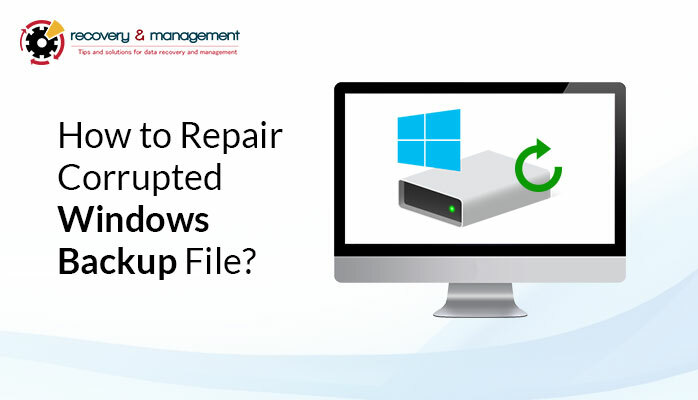 This tool repairs damaged windows BKF file which helps you to restore all the data in the PC. If you don’t want to waste your precious time and efforts then you can straight away go for the BKF Repair tool. This tool repairs the file without causing any data loss and alteration. If you are a windows user then you can go for it because it supports all the versions of windows. 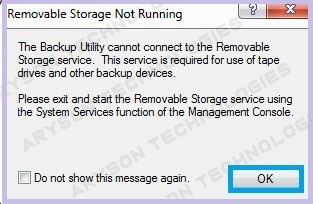 Never try a forceful shut down on the computer system until and unless all the files are saved and closed safely. You must avoid interruption while you are creating a backup of windows files. Always have a monthly check-up of all the software and hardware which you are using on your computer system. Check if there is an error in your catalog file. If you found any then fix that error immediately. Now it is the time to wrap up the things. I have told you the manual ways and as well as the professional software to fix the corrupted backup file. It is up to you to choose the best solution according to your preference. There are some chances that manual methods may not be fully effective. Your backup file might get corrupted. So if you want complete recovery of BKF files then you must download the software for repairing the files. The decision is yours so take an effective decision. I hope you liked the article and got the information for which you were looking for. © 2019 Recovery & Management | Designed by TechEngage. | Powered by WordPress.